This balm is a perfect complement to the Village Barber Shave Oil, truly an awesome product…calms the skin and leaves it soothed, not greasy and smells fantastic! 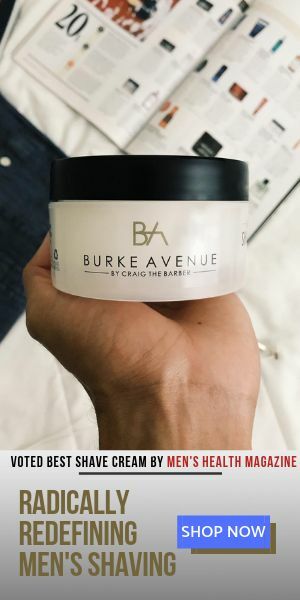 Village Barber products, customer service, and educational videos are first rate – keep up the GREAT work! !